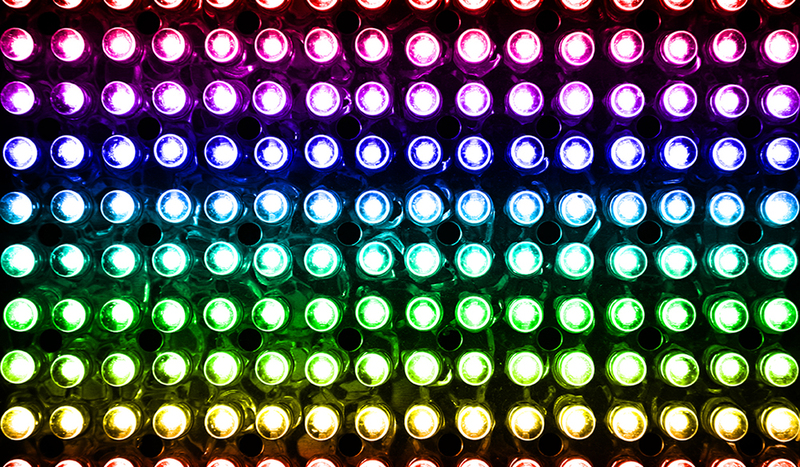 Aputure has just revealed their very first RGB panel light, which uses colors from the entire spectrum. 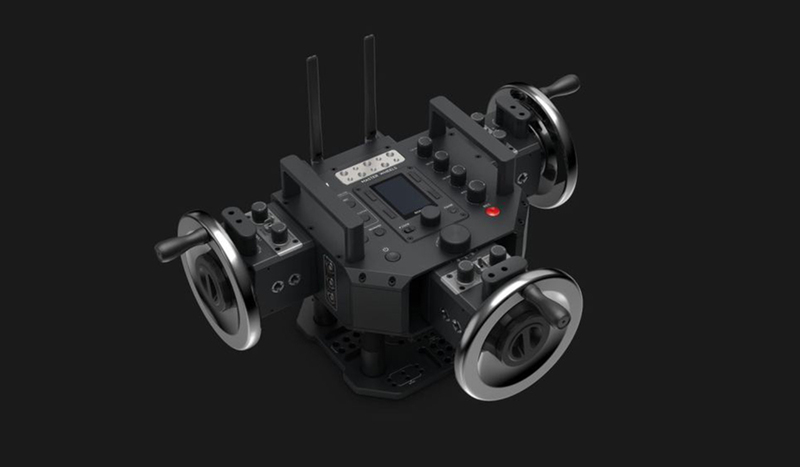 Here’s what we know. 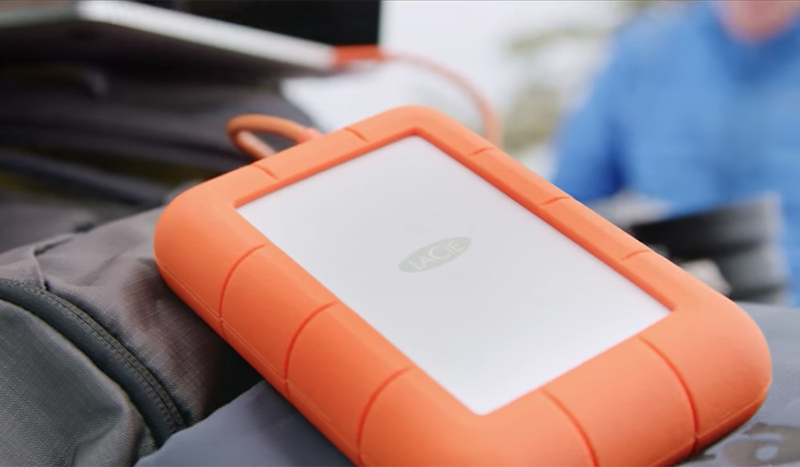 LaCie’s popular, rugged, and portable hard drive gets tougher in its latest iteration, unveiled this week at the 2018 NAB Show. 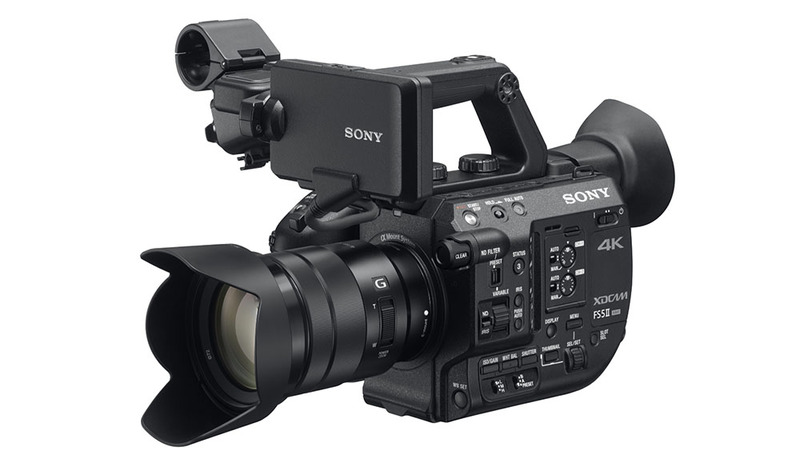 To kick off the 2018 NAB Show, Sony has unveiled a few new cameras, and they’ve announced what to expect from the new FS5 II.